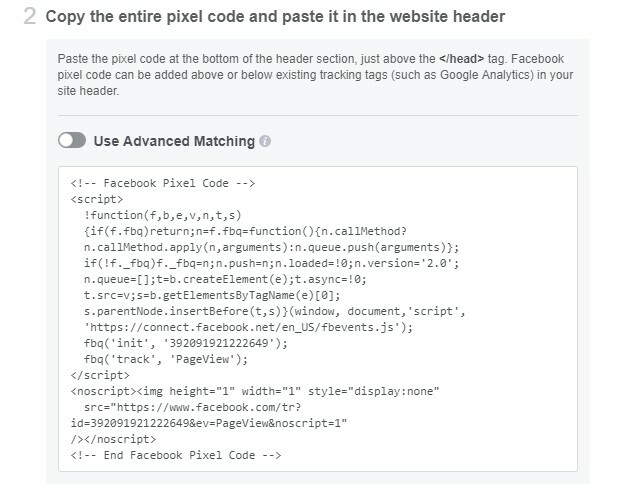 The Facebook Pixel is code given to you by Facebook to copy and paste into your website. 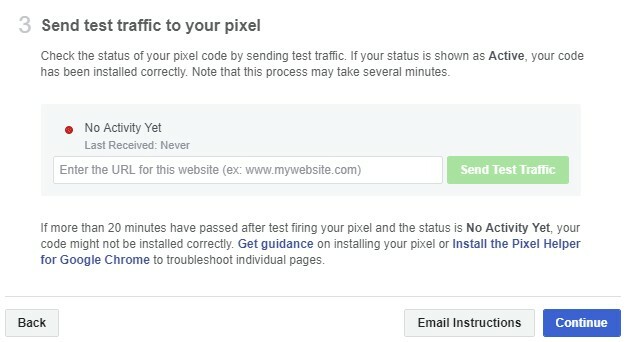 The Facebook Pixel enables tracking of people who visited your website so you can show ads to them later. While they are on Facebook. The process is called retargeting. The people you show ads to are called a custom audience. This is within your Facebook ads account. You can create various kinds of custom audiences in your Facebook ads account besides website visitors. These other kinds of custom audiences include people who engaged with your Facebook content, people who viewed your videos for a certain length of time, people who engaged with your app, and people included in a customer list that you upload yourself. Facebook explains more about the pixel here. They call it an analytics tool that allows you to measure the effectiveness of your advertising. But the real power of it is in helping you reach the right people with your ads, as they also explain. 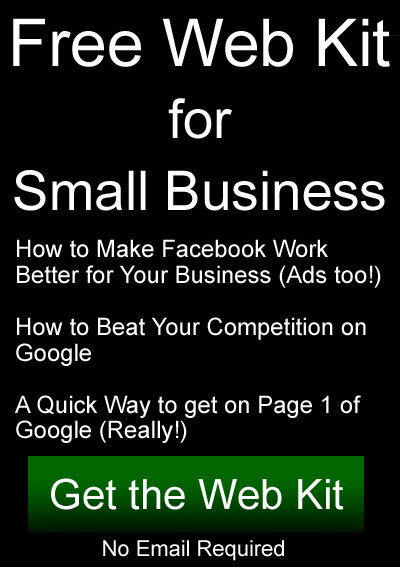 The value and importance of setting up your Facebook Pixel is huge. It enables you to separate potential customers from everyone else. This not only saves money by showing ads to fewer people, it increases effectiveness. Potential customers are much more likely to buy than everyone else. People who have visited your website are likely much more likely to buy than those who have not visited. The ability to separate buyers from non buyers is extremely valuable. The first step in setting up your Facebook Pixel is to find the Pixel page within your Facebook ads account. 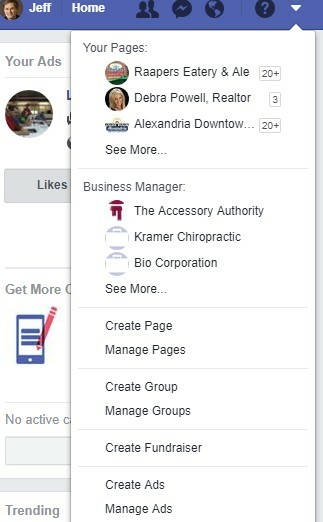 To find the screen go to the “Manage Ads” option (or “Create Ads” if you don’t see “Manage Ads”) under the down arrow in the upper right in the blue bar on your Facebook screen. Like this: (see bottom 2 options): Note that if you are using the Business Manager that’s where you should go. You’ll see the “Pixels” option under “Measure & Report / Events Manager”. Click the “Pixels” link. 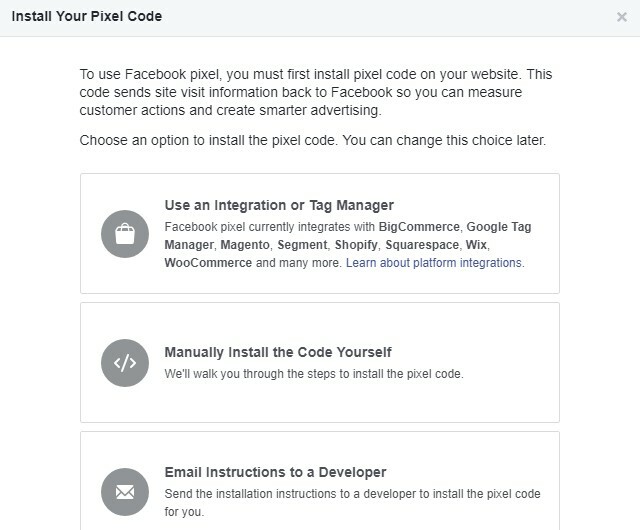 Notice that in step one they are simply telling you where on your website the pixel code goes. Step 2 contains your pixel code. Click anywhere in the code and all of the code will be highlighted and copied to your windows clipboard. You can then go to your website and install (paste) the code into it. Every page on your website should have the code. 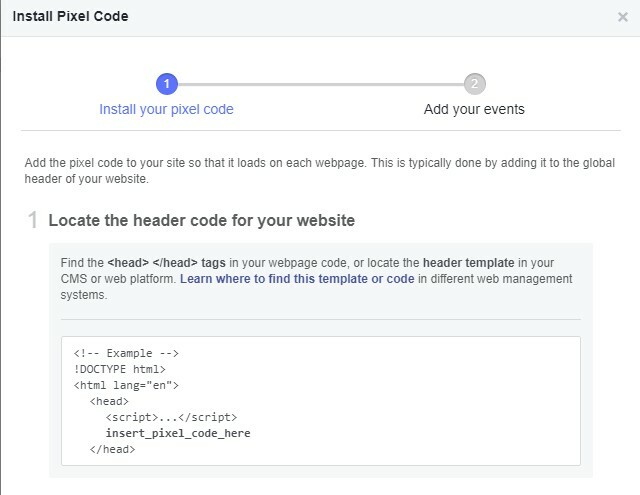 If you have an old website that is not a content management system (like WordPress) you may have to copy the pixel code into each and every page one at a time. But if you are using a content management system like WordPress you will likely have a place within your Theme settings where you can paste the code in one time and it will automatically apply to every page.